After the Revolution of Dignity in 2014, China has been paying attention to Ukraine, took Kiev's side with respect to Crimea and the war in Donbas, but did not fall out with Russia either. Now, China is ready to make important decisions on the future of economic cooperation with Ukraine. Strategically, China has openly declared its intention to make its European trade vector run through Ukraine. However, slow government institutions and layman cadres, some of which are guided by the principle "what if something happens", prevent the Ukrainian side from running these economic projects. If Ukraine wants to get Chinese investments, it should take the initiative. Ukraine's ambassador to China, Oleh Demin, discussed this in an exclusive interview with LB.ua. Oleg, to what extent is the Chinese society informed about the events in Ukraine? The Chinese receive their information about Ukraine to a large extent from the Russian media. But information from their own correspondents, of course, is different from what they get from Russia, it is balanced and, shall we say, tolerant towards Ukraine. In addition, often Chinese media say that Ukraine is a battlefield for Russia and the United States. At the same time China officially supports us, our territorial integrity and sovereignty. They do not call terrorists "militia" members, do not support the annexation of Crimea at all, and condemn Russia. They believe that Ukraine is indeed a European state, they welcome our movement towards the EU and cooperation with Europe. And by the way, they are planning for their European vectors to pass through Ukraine, they publicly discuss the issue. Is there any attempt by China's leadership to act as a kind of peacemaker in resolving the situation in Ukraine? China is not trying on this function. As far as I remember, Beijing was one of the first to say that Ukraine's problem can only solved through international efforts - back then, there were no "Normandy format" or the Minsk talks. Therefore, they adhere to exactly this point of view. But we would be interested in China taking a more proactive stance. I do not rule out that it may be playing some other, more significant role, but it is non-public. 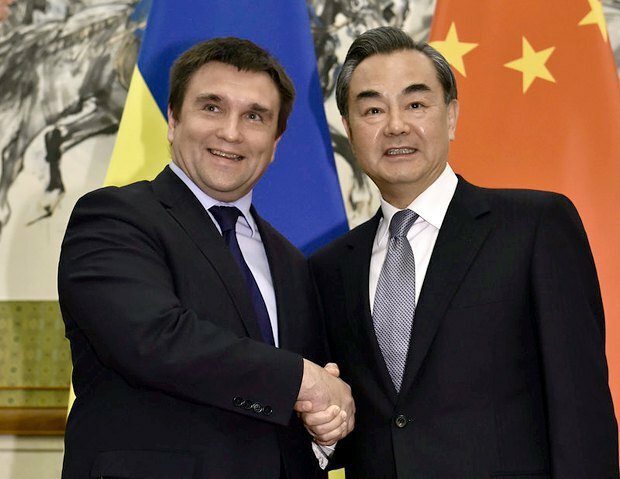 Ukrainian Foreign Minister Pavlo Klimkin meets Chinese Foreign Minister Wang Yi in Beijing on 27 April 2016. In September, China will host the G20 summit. Maybe China will show its initiative there? This is an economic summit. Of course, when the G20 meets, they discuss the whole situation in the world. And I think that they will talk about Syria and will certainly recall Ukraine. Another thing is that they will not make any decisions. You said that in China, some see Ukraine as a field of US-Russian confrontation. Where do they see themselves in this "battle"? China, like every country, pursues its own interests. And I think that the current situation around Russia is of very serious interest to China: they are now able to talk with Russia on economic, military-technical and other issues, shall we say, more lucidly. Therefore, China is definitely trying to get as much as possible for the benefit of its national interests out of this situation. As for the USA, the country is officially the most important economic partner of China. Therefore, in spite of the contradictions between the concept and vision of peace between the USA and China (Beijing opposes the expansion, American-style democracy, etc. ), it is partner No 1. And that says it all, business is business. 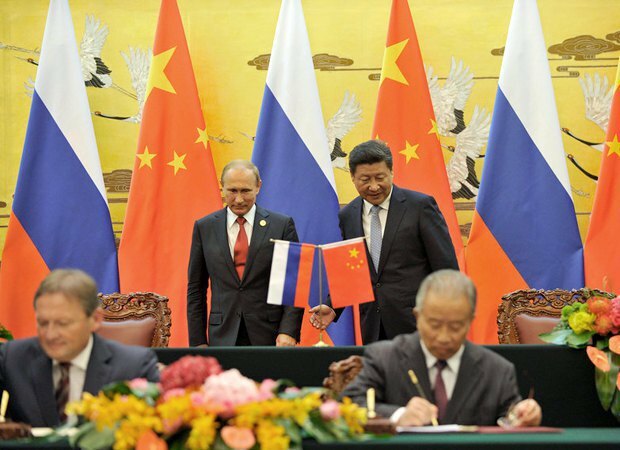 Did China's relations with Russia change after international sanctions and how? For China, Russia has always been a very important, and not just on paper, strategic partner in the political, economic and even military-technical sectors. So with the Western sanctions against Russia in place, China is trying to fill that niche. Today a lot is said about the pipeline "Power of Siberia", the Chinese bought a large stake in a number of oil-producing companies in Russia. That is, of course, China is using this situation to its advantage. Russia is not capable of developing the Far East on its own, it needs either Japan or China. And China has succeeded in this respect, it has its own specific areas there. For them, it is actually a very important direction. China had some big projects in Ukraine before the war. For example, there had been plans to build a deepwater port in Crimea and so on. The interest in Ukraine is still there, because we have a war? Both China and Ukraine still have these plans. 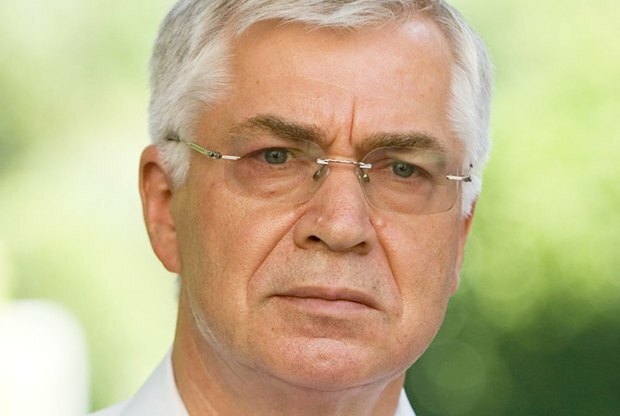 But investors, who had been going to build a port in Crimea, have publicly said that they will not have to deal with the puppet authorities of the occupied peninsula and will not start this project. What is more, they are ready to build such a port on mainland Ukraine. Moreover, they have conducted a very large survey, there are options already. But then it is up to the Ukrainian side: Ukraine has to say whether it needs this port or not. Kiev is deliberating. Do smaller Chinese investors consider Crimea an occupied territory? There are no Chinese investors or business in Crimea. And what Russia often presents as visits by businessmen, tour operators and so on is all a provocation. China's government institutions clearly consider Crimea a Ukrainian territory - and even with all the market economy, China is largely still a disciplined country. That is why even small businesses will not come to Crimea, they realise that they will fall under international sanctions. But for the Chinese, with their global approach to business all over the world, it is an unreasonable sacrifice to lose an opportunity to work in the USA, Europe, Japan or Africa because of Crimea (despite its wonderful meaning for us). What is China's interest in Ukraine? China does not forget about Ukraine. They understand perfectly well that Ukraine is unrivalled by its importance, especially in terms of food production. 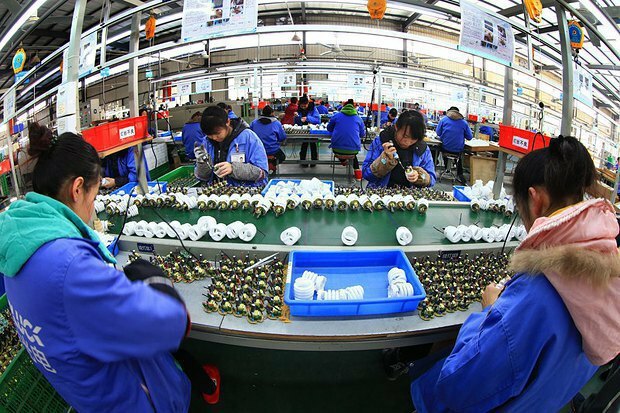 Today the Chinese are increasingly looking for quality products. And Ukraine can really give them today already: we supply 90 per cent of corn imported by China. And 95 per cent of sunflower oil, which China buys from all over the world, is also from Ukraine. And the Chinese know that if they also add their financial capabilities, investment, with the help of Ukraine they will be able to reach third countries' markets. Are they only interested in food? No. The Chinese are working with Europe very closely, they funnel their investments and goods there. And today they are already well aware that by placing their businesses in Ukraine, they can enter Europe faster. Another thing is that we must be more proactive in offering them some options. Here the ball is already on our side. I would say even more. Many Eastern European countries after joining the EU economy significantly lost their industry, unable to compete with European producers (the Baltic countries, for example). And the Chinese offer them reindustrialization with the help of their investment and technology. And Ukraine is suitable for this process because we are an industrial country, and not just an agricultural one. And so it is with the help of the Chinese that Ukraine will be able to hold reindustrialization. For it would be a sin if we leave future generations a legacy of pure agrarian Ukraine. 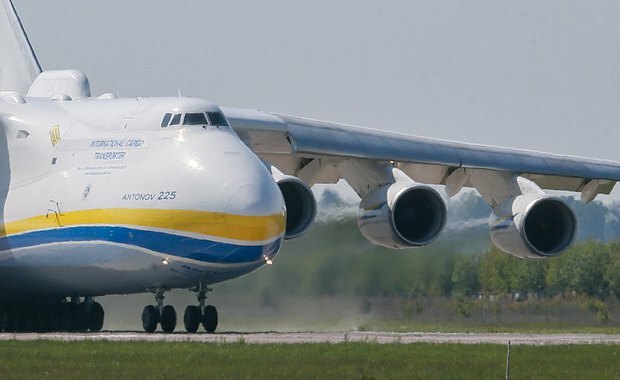 China intends to establish serial production of the aircraft giant under Antonov's license. Our clumsiness is a major obstacle. And a low professional level of some of our cadres, who are guided by the principle"what if something happens". In the near future, Kyiv will host a meeting of the subcommission for trade and economic cooperation between Ukraine and China. And that is where we are going to discuss a number of specific projects. I hope that this meeting will be fruitful and effective. I think that it will give a certain impetus to solving the accumulated problems which I have mentioned before. But we must understand that after all our events, China has long been observing, and now is the time to make decisions, time to move forward. And we are standing on the threshold of just such changes. But I would like to say it again: if we want to get Chinese investments, we must be proactive.